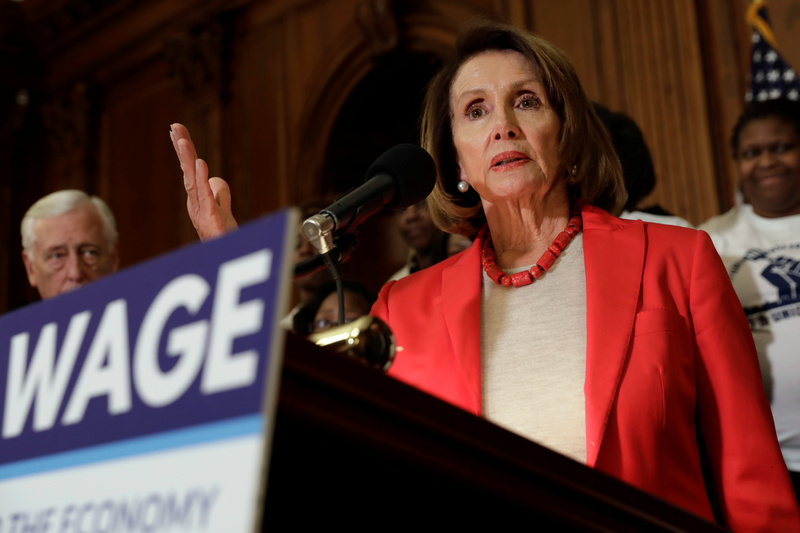 Nearly three-quarters of economists oppose raising the federal minimum wage to $15 an hour, according to an Employment Studies Institute (ESI) study released Tuesday, as House Democrats continue to push the issue in Congress. House Democrats advanced the Raise the Wage Act out of committee Wednesday on a 28-20 party line vote, priming the bill for a vote on the House floor, which it will likely pass. The legislation would raise the federal minimum wage from $7.25 an hour to $15 an hour and eliminate a lower minimum for tipped and handicapped workers and workers under 20 years old. Of the respondents, 74 percent opposed raising the minimum wage to $15 an hour. Eighty-four percent said raising the minimum wage would negatively impact young people in or searching for jobs. Just 6 percent of respondents touted raising the minimum wage as an effective way of helping people in poverty. Roughly two-thirds of economists said an effective minimum wage is $10 an hour or less. Thirty-nine percent said the minimum wage should remain at $7.25 or be lowered. Economists are generally in agreement that increases in minimum wage policies decrease job opportunities for low-skilled employees and increase the financial strain of businesses. Several states and municipalities have enacted a $15 minimum wage or higher in the past several years, and the effects of the policy are beginning to come to light. New York City enacted its third minimum wage increase in three years on Jan. 1, bringing the minimum to $15. Small businesses in the city are struggling to adapt to the rapid change. Some have closed completely, while others are cutting back on employees and hours while tightening their hiring standards and cutting down on time spent training new employees.